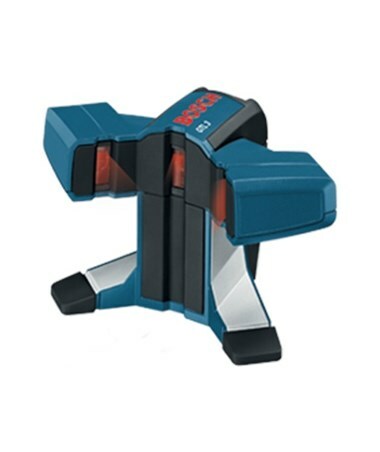 The Bosch GTL3 Laser Level facilitates quick precise layouts on both even and uneven surfaces. It projects beams at 0, 45, and 90 degrees up to 65 feet. The overall accuracy is 1/16 inches at 20 feet and 1/8-inch accuracy at 20 feet between the 45 and 90-degree lines. 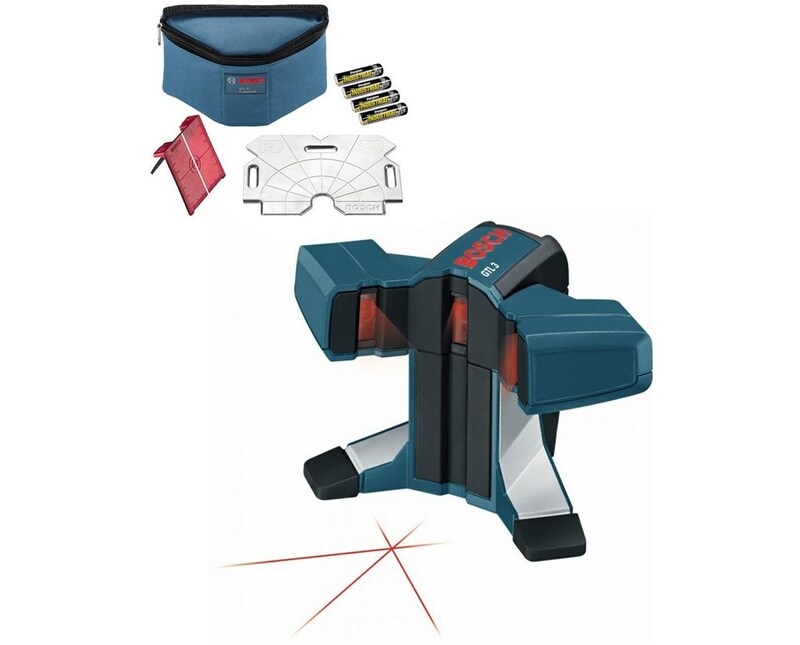 This laser level emits simultaneous 0 and 90-degree beams for vertical, horizontal, and right angle alignment. Additionally, it sends out an independent 45-degree line that let you work with 0, 45, 90, and 135-degree angles in one set up. 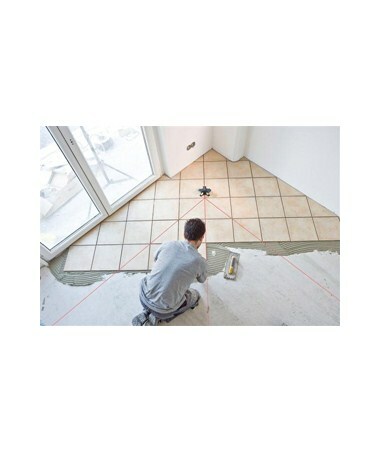 Use this functionality to layout flooring or to align wall tiling. 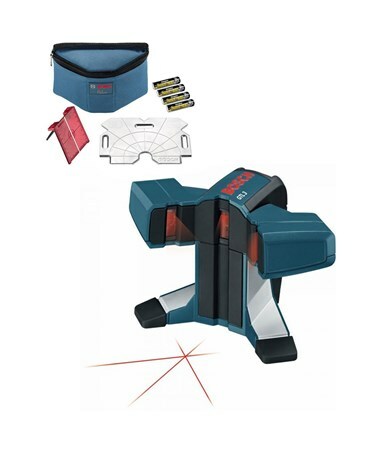 Bosch layout level has a raised base that enables it to project its highly visible beams over uneven surfaces without interrupting the laser’s path. 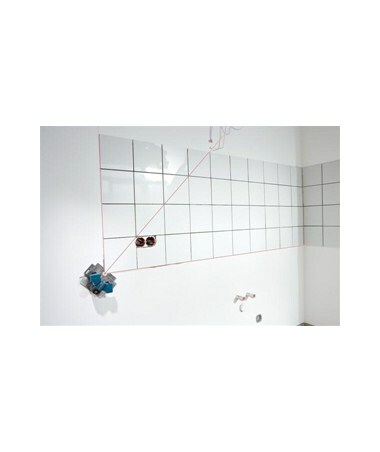 This gives you true lines for added precision. Place this line level on its steel positioning plate for stability and accuracy. It also has a magnetic base that attaches firmly to any ferrous metallic surface, keeping the beam steady for exact reads. 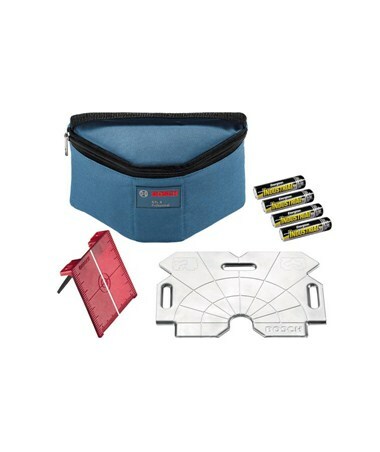 The GTL3 from Bosch is dust and water-resistant and comes with a 2 year limited warranty. It also includes 4 AA batteries, a laser target, and a convenient belt pouch.